It is said that destination weddings are cheaper than traditional weddings, but does that hold true for South Asian weddings? In most cases, a South Asian wedding (~75k) costs more than western wedding (~35k). However, can a South Asian destination wedding be cheaper if done right? I will let you decide that for yourself. 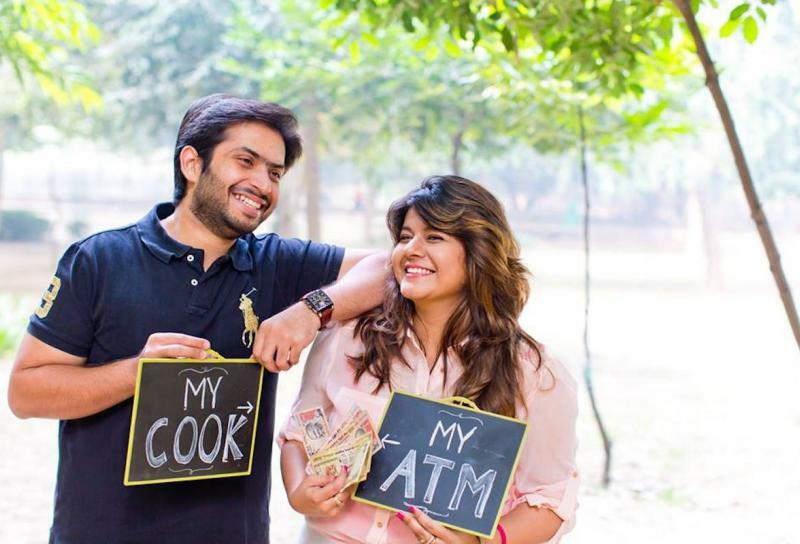 There a million and one things couples need to think about while planning a South Asian wedding. Here we dig into 3 main aspects that will make it bit easier to help you determine the real cost of a South Asian destination wedding and if it is the right decision for you. Guestlist → If you know anything about South Asians, you know how much we love weddings. Weddings, in general, have high importance, but in India, it is an even larger celebration where almost an entire town is invited. In America, the average number of guests at a wedding is 120 (in 2016) while for South Asians that number is almost double at 300 guests. This is a key factor for South Asians as we tend to have large families. On the other hand, if you can get your guest list to less than 100 people, you can expect your total South Asian destination wedding bill to be between 30-50k, if planned thoroughly. The cost of your main variable components (airfare, hotels and foot/alcohol) directly depends on your guest list number. If this number is high, chances are your South Asian destination wedding will not be cheaper than a local one. Multiple South Asian Traditions/Events → Many aspects go into a South Asian wedding, like entertainment/DJs for each night, décor for all events (mandap), henna artists for mehndi night, singers for garba, haldi ceremony rituals, along with all the vendors you’ll need to fulfill the traditions and needs of each event. Are you getting heart palpitations just thinking about how quickly this can add up? Because I am. It’s important to figure out exactly what is important to you and your families before deciding if your wedding should be overseas. If you absolutely want all five events of a Hindu wedding, a South Asian destination wedding will most likely cost more than a local one, as you will have to find many of your vendors on-site or pay for their travel expenses to come with you. 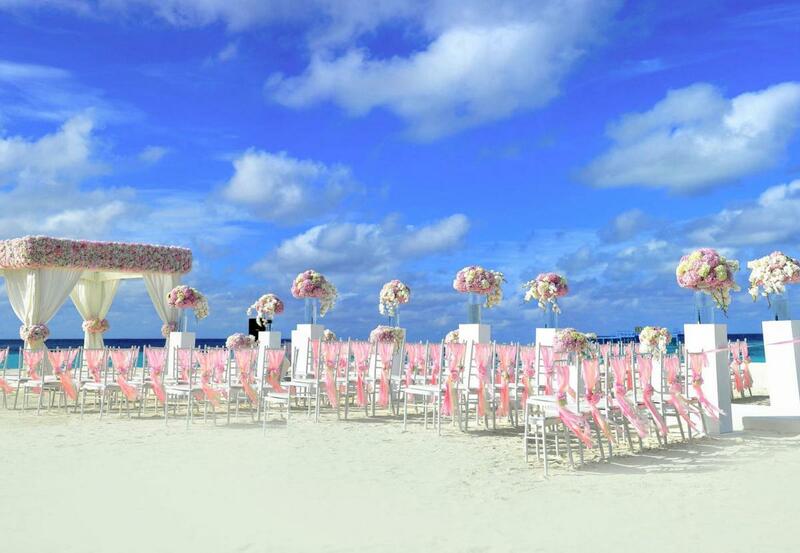 Location → Resorts and tourism organizations have seen the dollar signs behind destination weddings, so many offer package deals with complimentary services like their on-site wedding consultant who will help you coordinate all of the ceremony essentials. However, if you want to get married anywhere other than a resort in Mexico or Jamaica, you have to do everything yourself. That means dealing with all the legal red tape for you and your guests. 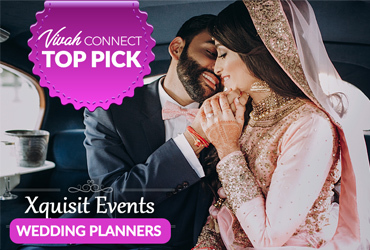 Of course, you can hire a wedding planner to handle most of this for you but then your South Asian destination wedding is definitely not going to be cheaper and you will essentially still need to be involved. Location is not only a determining factor in cost but also vital to the couple as this is where all their wedding memories will be. Getting married in India, for example, can be cheaper due to the exchange rate and higher availability of vendors, but because of that it can also be easy to go over budget. Overall, the real cost of a South Asian destination wedding comes down to your combined preferences, willingness and financial ability to execute your visions. Start with the above-core components to help you figure out the best option for your wedding. Share your stories with us here and tell us how you came to your decision!